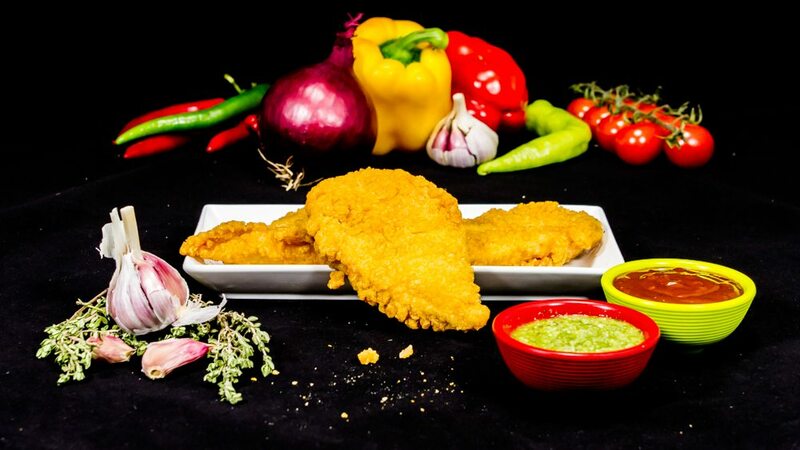 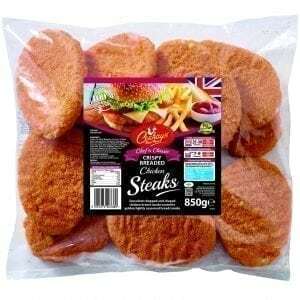 Chicken breast pieces covered with a medium spice coating. 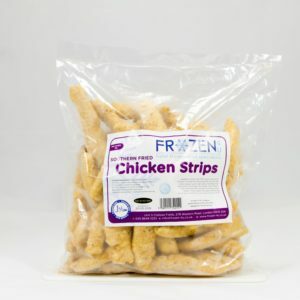 10 orders in last 5 days. 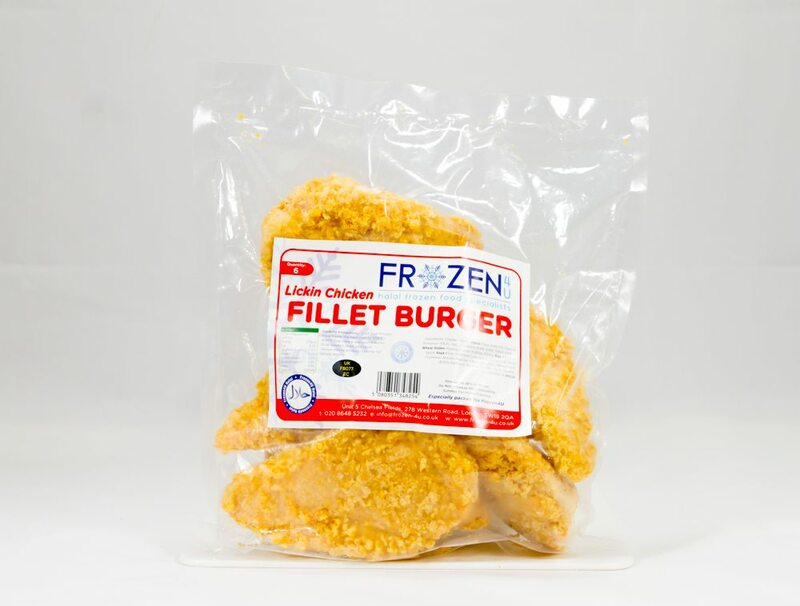 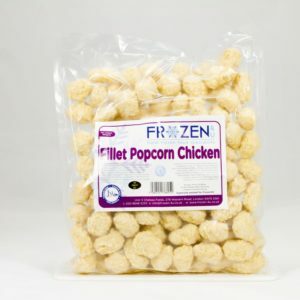 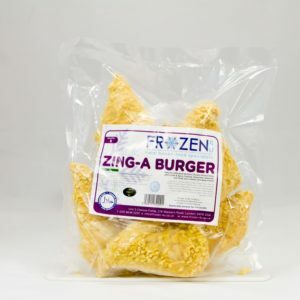 Ingredients: Chicken (66%), Wheat Flour, Palm Oil, Flavour Enhancer (E621), Salt, Stabilisers (E451, E452, E450, E431c), Wheat Gluten, Raising Agents (E450a, E500), Egg Albumin, Spice, Soya Flour, Modified Corn Starch, Extracts of Spice (Turmeric, Annato, Paprika, Capsicum), Anti-caking Agent (E551), Dextrose, Thickner (E466), Garlic Powder.